ARCore is a platform by Google that is used by developers to add augmented reality features to their applications. Google Camera has used ARCore for AR Stickers, for instance. The list of supported ARCore devices keeps growing. 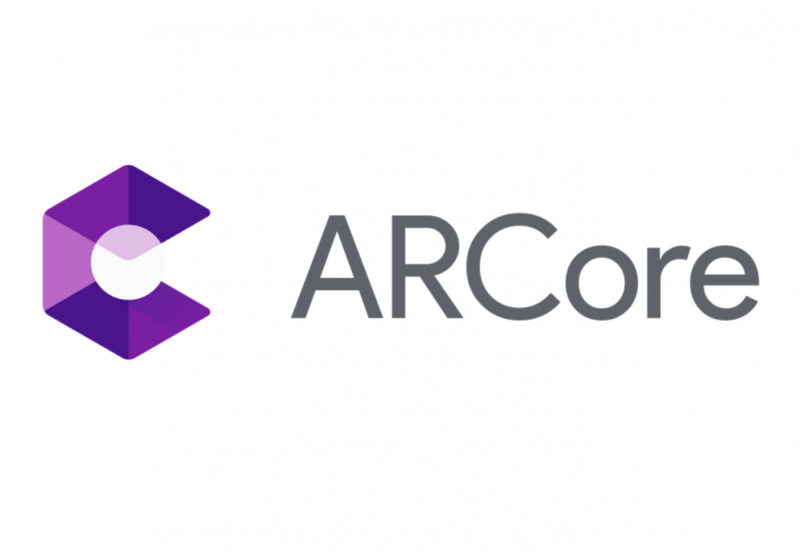 Earlier this month, a bunch of new devices got ARCore support including the Acer Chromebook Tab 10, Huawei Nova 3, Xiaomi Mi 8 SE, Sony Xperia X, and a lot more. Now, 7 more devices like the Xiaomi Poco F1, Nokia 6.1 Plus, Samsung Galaxy Note 9, Samsung Galaxy Tab S4, and the Xperia XZ2 line support Google’s AR platform. It’s good to see that Google keeps expanding the list of devices of which users can play around with augmented reality apps. Here is the updated list of all devices that currently support ARCore. You can download ARCore from the link below as well as a sample app to try augmented reality on your device. Check out the official introduction video from Google to understand what the feature looks like in use.